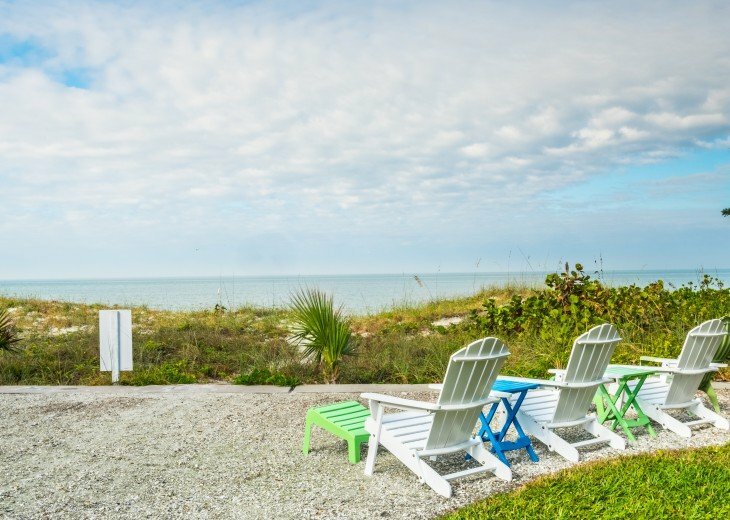 Introducing a very special beach house rental on Indian Rocks Beach. An old school beach house on the sandy white beaches of Indian Rocks. 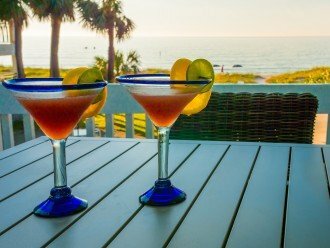 Our beach house has three separate apartment units which include a fully stocked kitchen, 2 bedrooms, one bathroom and living room, and a huge balcony overlooking the beach and gulf. There is also a downstairs unit, well suited for guests that can't climb stairs or just like the feeling of staying right on the beach. 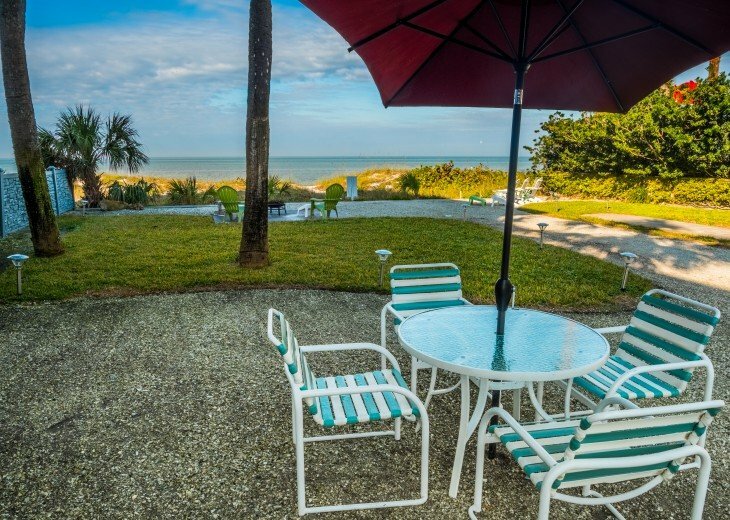 This house is perfect for a large family, family reunions, and multi-family vacations. 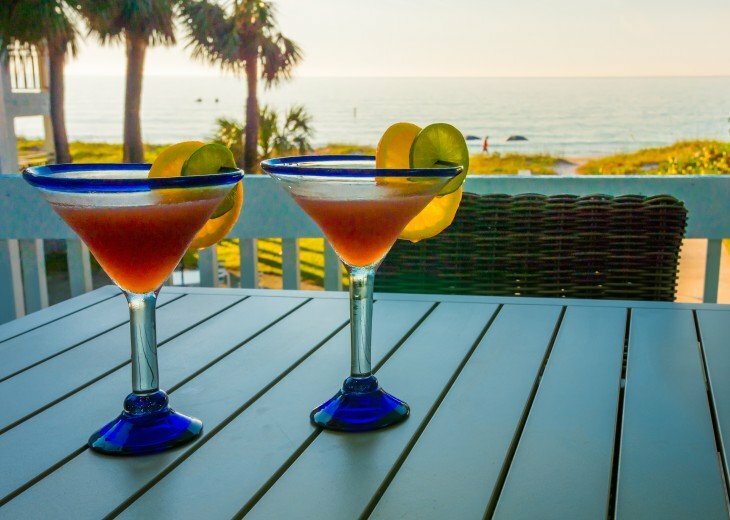 This is not your typical high-rise condo beach vacation! 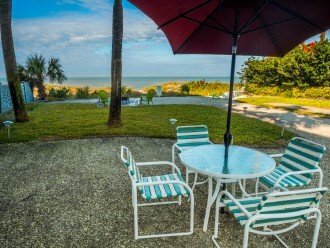 Choosing to vacation at our beach house rental guarantees a unique beach experience like those of yesteryear. No elevators, no high rises, this place is an old-style cottage on the beach. 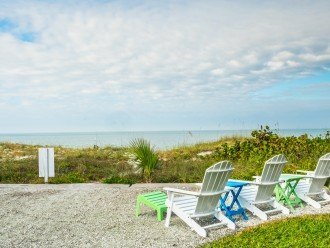 Indian Rocks Beach is a retro beach town that offers excellent restaurants and fun bars in a very friendly, easy-going atmosphere. Indian Rocks Beach is just 90 minutes from Disney World, Universal Studios, Sea World and 30 minutes from Tampa International Airport. Seasonal rates apply. Prices are seasonally adjusted for high and low seasons. Visit our website, email or call us for availability and exact pricing. About the owner: Married with two fine adult children. 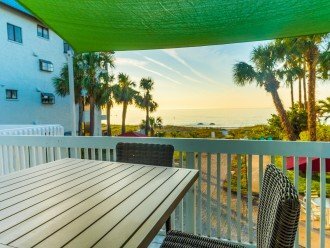 seperate apartments within the same big cottage decorated with a beach chic flair. The house was great. Rented all theee apartments for our family had a great time. House was very clean had everything we needed. Can’t wait to stay again!! Owner was easy to deal with and extremely nice don’t find that often.